This is so easy and so good. Dice fresh cabbage. The inner leaves are crunchier and sweeter. 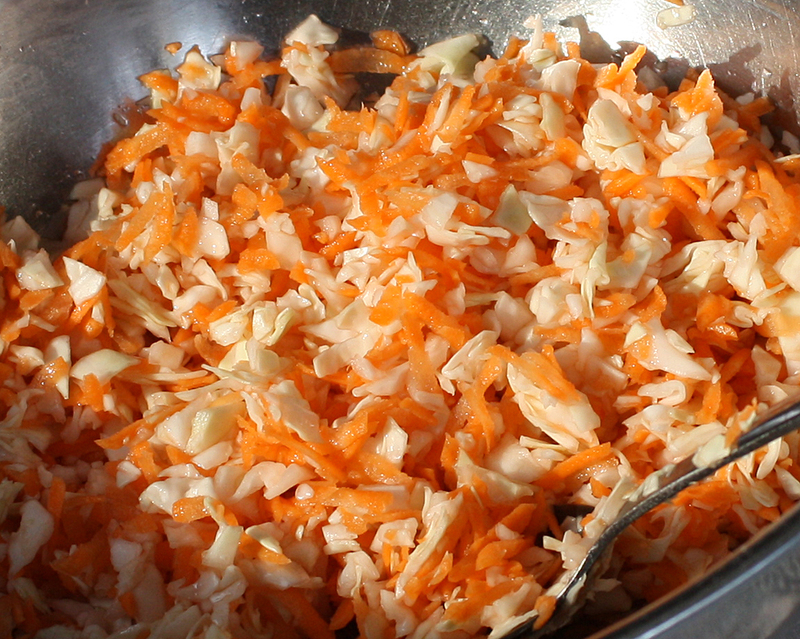 Toss cabbage and carrots with red wine vinegar (or apple cider vinegar) and salt. 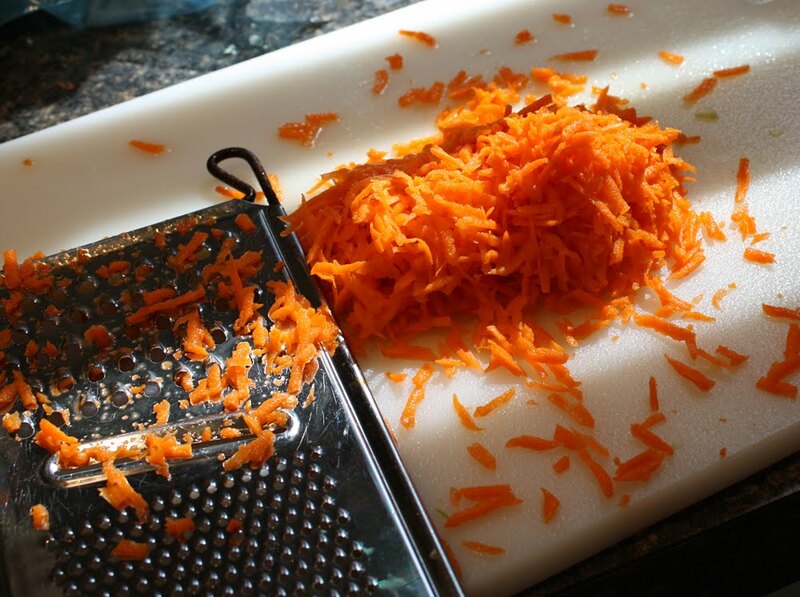 I use about half-and-half cabbage and carrots. Besides taste, the salt helps draw out fluid from the vegetables to create a brine. I leave it on the counter for about a half hour and toss every few minutes while adding a bit more salt and vinegar until the brine starts to pool at the bottom. Then in the refrigerator it goes. It’s better after a day, after it marinates and the sweetness of the carrots flavors everything. This entry was posted in Uncategorized on January 22, 2016 by Bix.